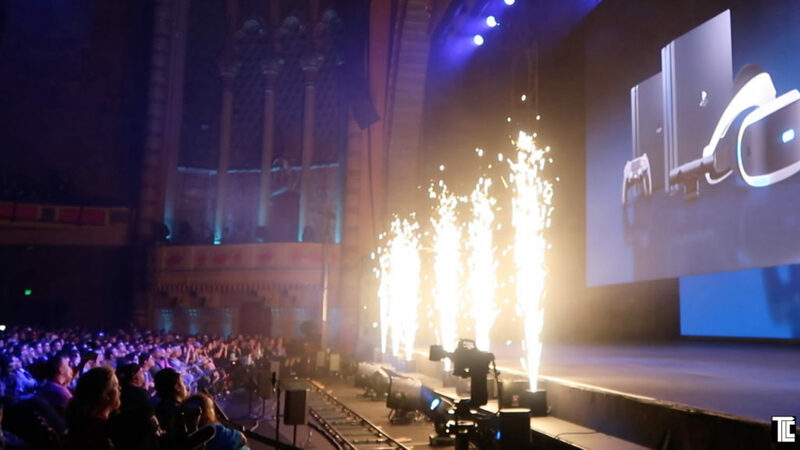 Fire, rain, wind, snow, pyrotechnics, flame bursts, fog effects, intelligent water-screens, TLC’s exciting special effects energized a Sony PlayStation press event at E3 in Los Angeles. 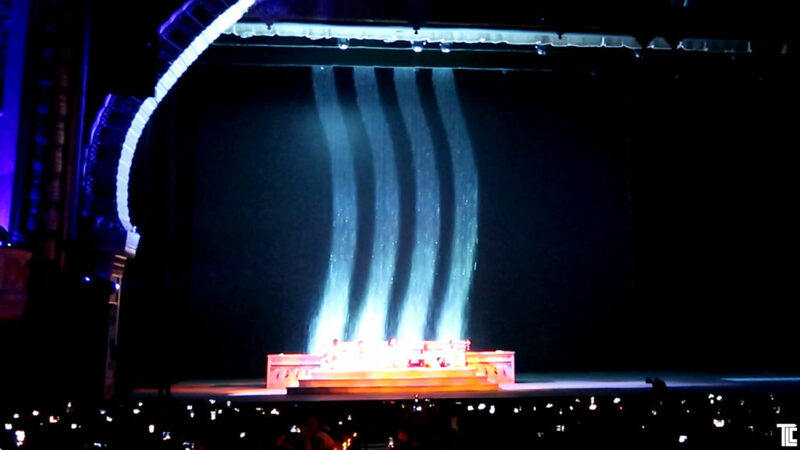 TLC was proud to supply all types of Live Special Effects to create an amazing environmental experience at E3. 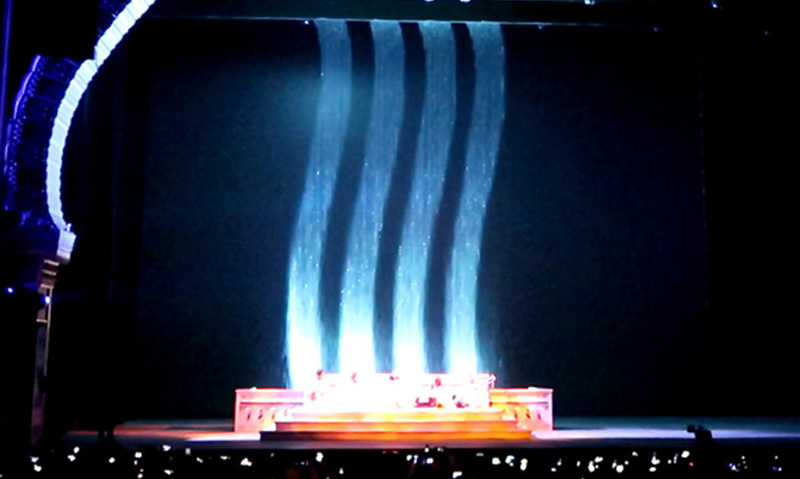 Intelligent waterscreens from TLC started the show, making the audience gasp with surprise, as designs and logos are seen in the falling water. White Sparkle Fountains Effects capped the event finale, with brilliant bursts of white light. White Sparkle Fountains look like pyrotechnics, but are not pyro! 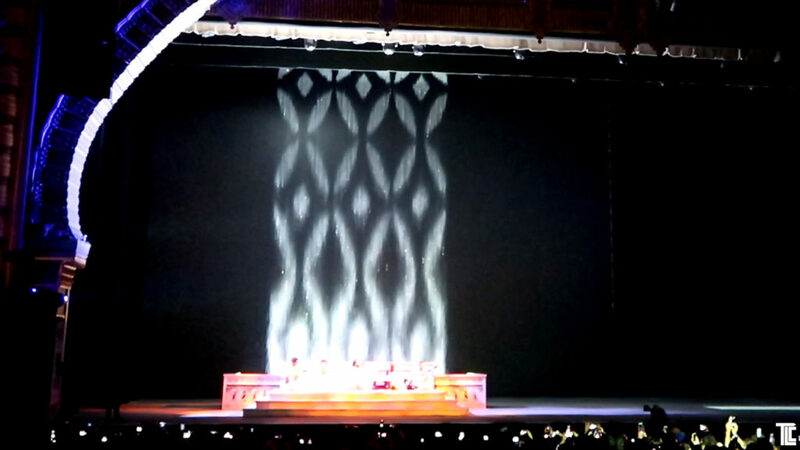 No fire or flame is used in this new technology special effect from TLC. 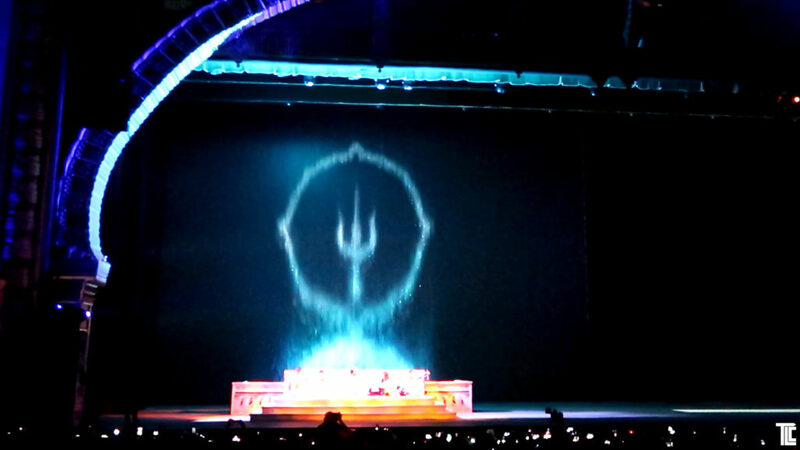 TLC provides technical production, live special effects, drone entertainment and other new technologies for special events. For more information contact TLC Creative.